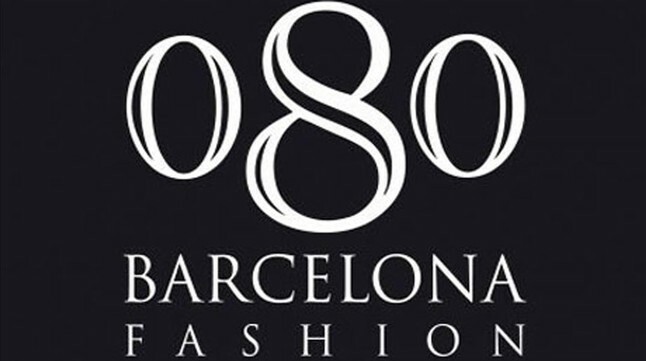 080 Barcelona Fashion has brought many glimpses of the coming Fall/Winter 2017/18 trends. With a great tribute to Pierre Cardin –musical inspired on Wilde’s Picture of Dorian Gray- presenting his latest collection, the fashion show awarded two Spanish designers: Antonio Miró with his collection “Orígens” inspired on the Amish people; and Oscarleon with “I close my eyes, I can feel you” inspired on urban, feminine and cosmopolitan women. Young emerging fashion designers (like José Maria Garcia or Ze Garcia) could show their works, as well as well-known firms and names such as Custo Barcelona or Josep Abril. The National Theatre of Barcelona (TNC) hosted a great fashion show during this week and brought many insights to what’s to come in our fashion magazines, stores, ..and closets! Transparencies: another trend from time ago which made a comeback in 2016, now with different colors and pattern-mixing. Flounces: I was not a fan of this exaggeration on fashion items but after seeing it on several clothes I admit I would give it a try.